The Yellow House is run by proprietors Michael and Hilda Smith. 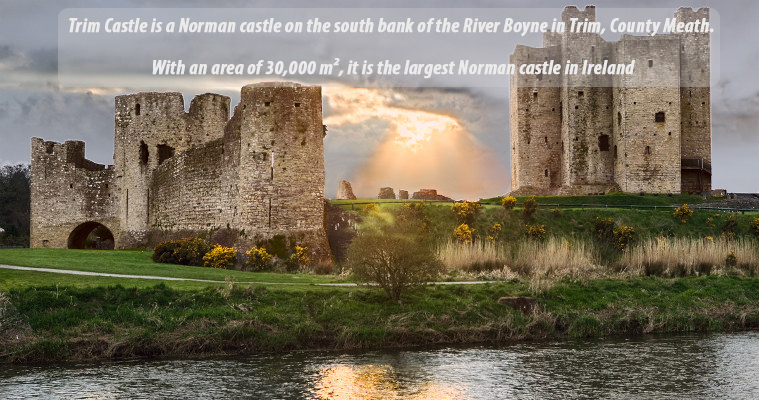 Situated near the banks of the River Boyne, this spacious detached house is surrounded by cut stone walls affording it an elevated height. Built in 1996 it features secure off road parking for its guests. 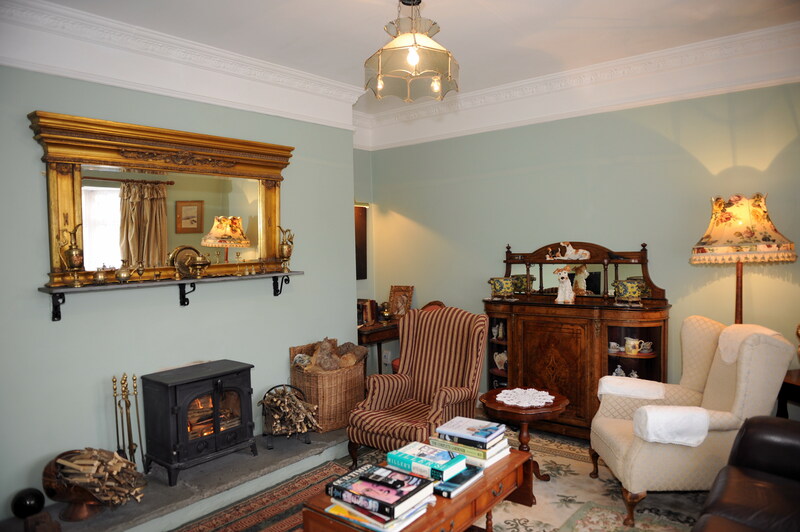 This cosy home with its relaxed proprietors offering the best of Irish hospitality, will ensure you have a pleasant stay. 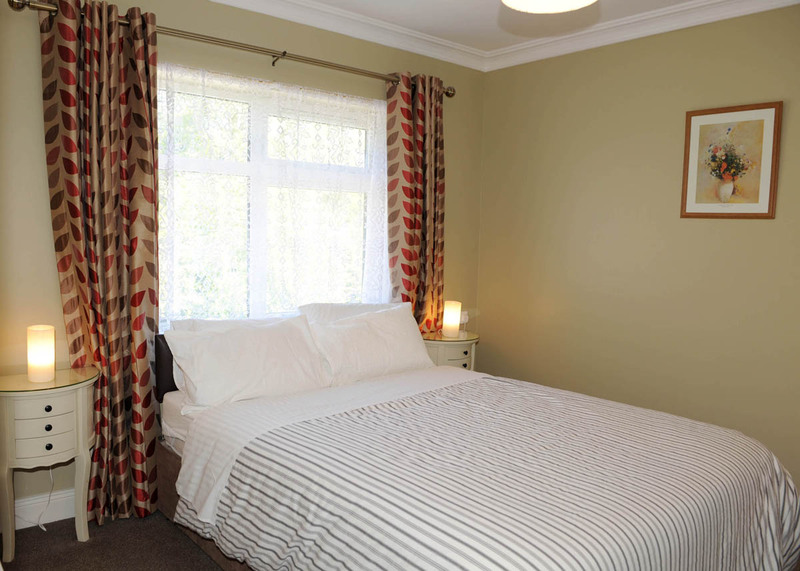 The comfortable and homely surrounding of The Yellow House, makes it an ideal location to relax and unwind. 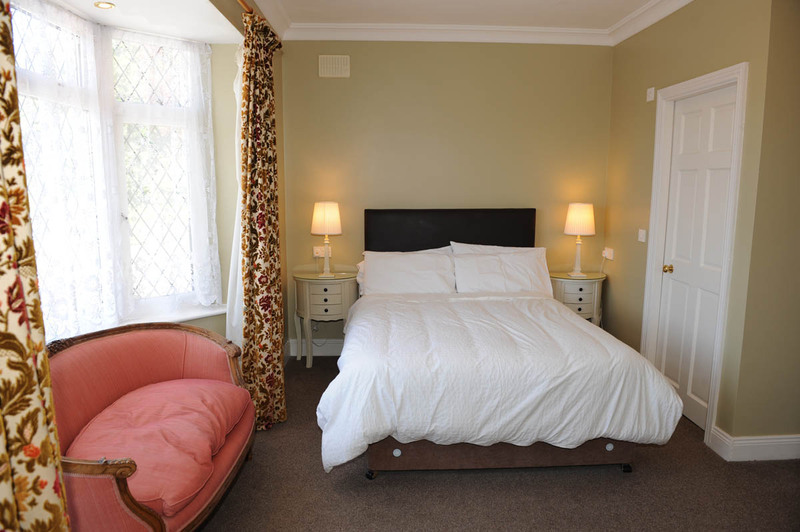 Each of our appointed bedrooms offer comfort to the highest standards. 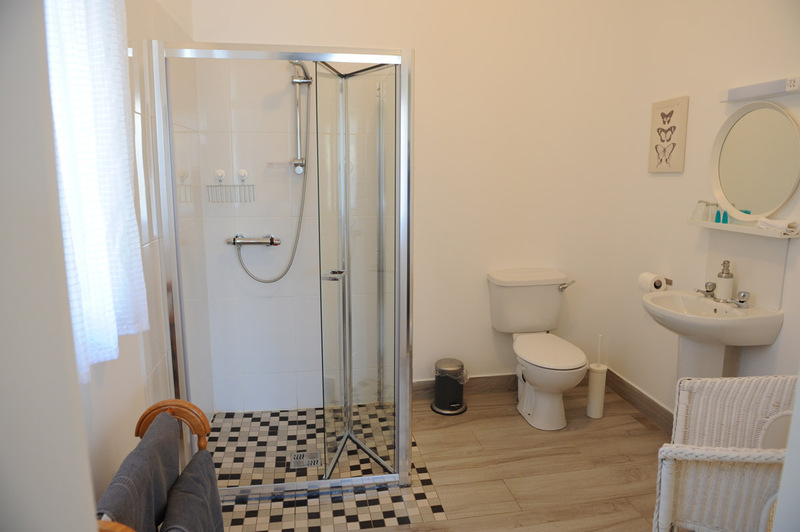 All of our bedrooms have en-suite, with remote controlled TV. 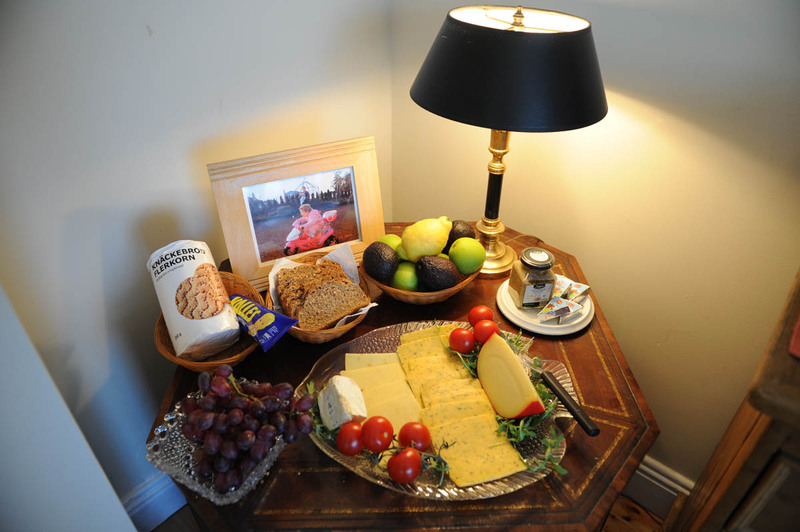 In the Morning awaken to a quality Irish made breakfast, what better way to start your day. - Business and company rates negotiable. 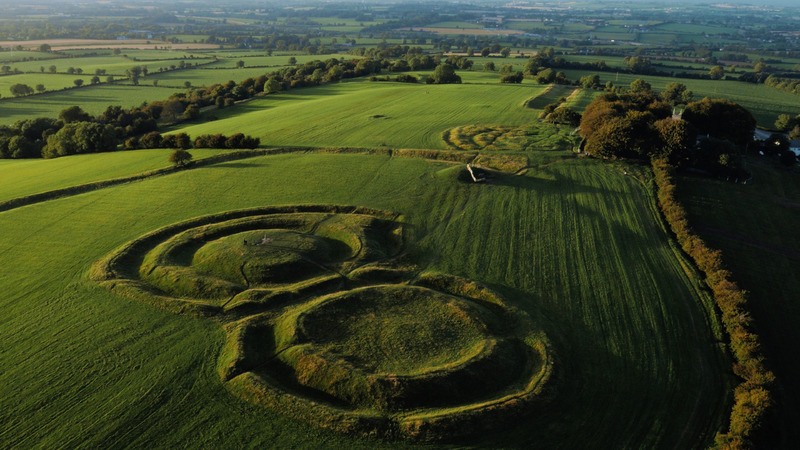 Whether it's Sport, History, or Nature you're looking for, you're spoilt for choice in Meath. Why not visit the world famous Newgrange Site, the 5000 year old Passage Grave. 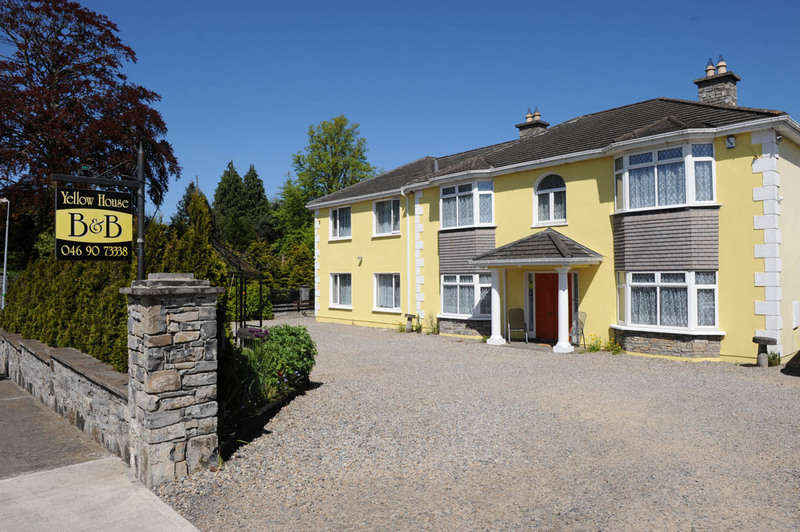 The Yellow House is situated ideally within twelve miles radius of a number of famous golf courses Headfort Golf Club, Royal Tara, Navan Golf Club, and Co. Meath Club Trim to name but a few. 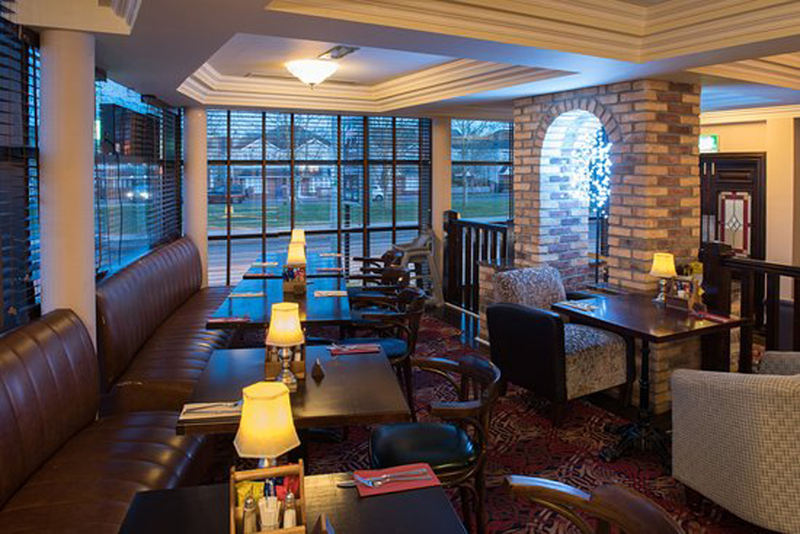 Why not visit some of our local award winning restaurants here in Navan and taste some of the local Dishes, Zucchinis, Bridge Brasserie, China Garden Restaurant & Take- Away, and Hugo's Restaurant to name but a few. Our Chef has the unique experience of working in a Michelin Star Restaurant. 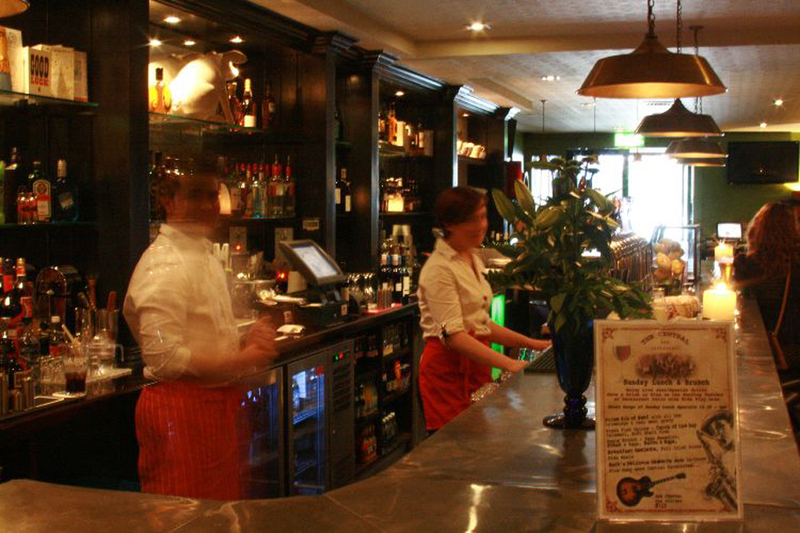 Our ethos is to source fresh and local produce while providing a memorable dining experience to our valuable customer. Zucchini’s is an award winning, family friendly, casual dining restaurant. 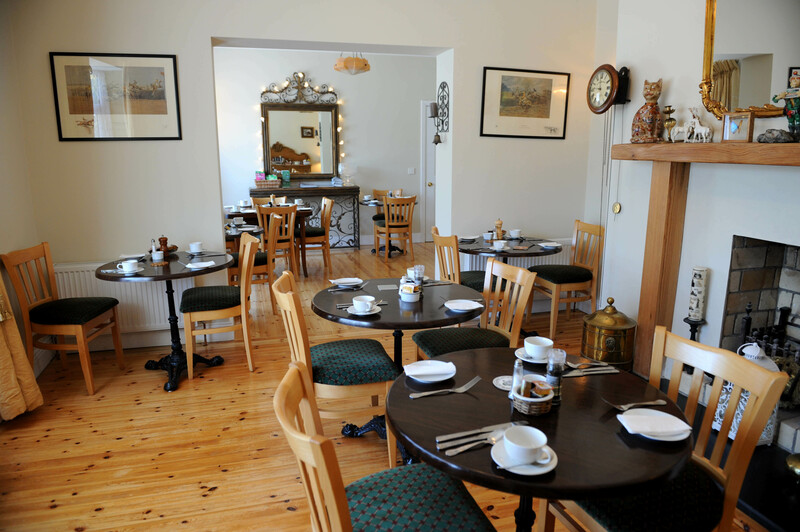 Our menu is quite simply designed to support home grown produce, customer satisfaction and consistency. 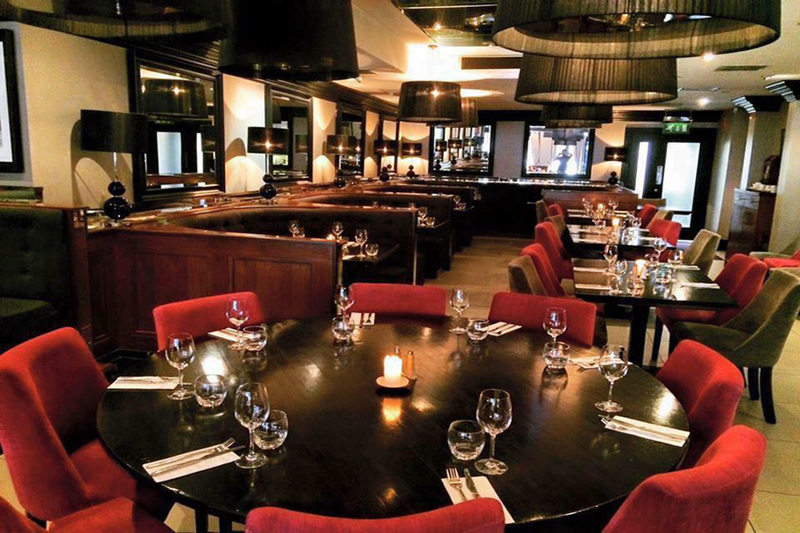 Our mission is simple – consistently high standards of food, service and atmosphere. 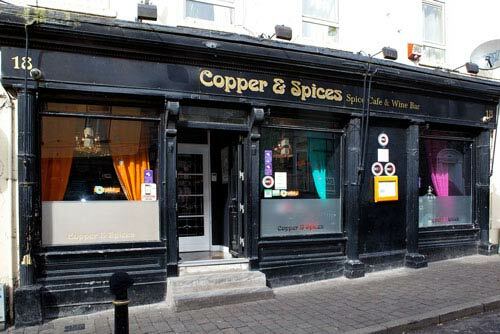 In Copper and Spices we use only Irish and Local Food and Beers. We have discovered along the way that there is simply nothing better. 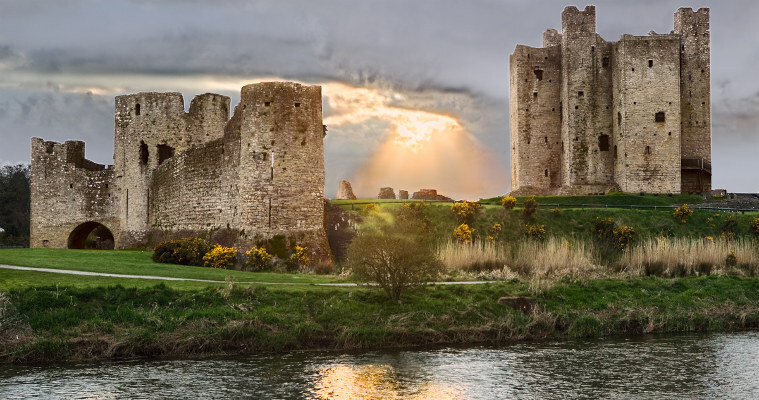 Ireland has an incredible climate and we have some of the best raw ingredients in the world. 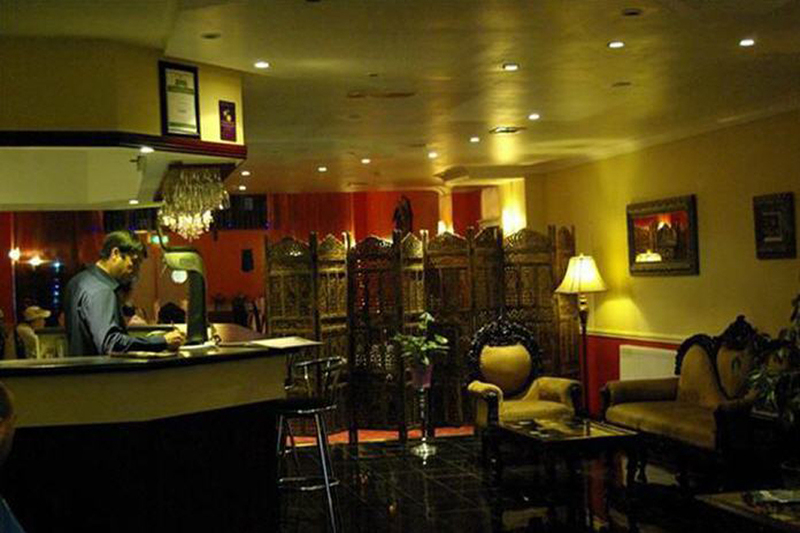 Relaxed friendly atmosphere, Meath's finest Chinese cuisine at it's best. Specialising in Cantonese food. Wonderful selection of wines for your enjoyment and fully licensed. 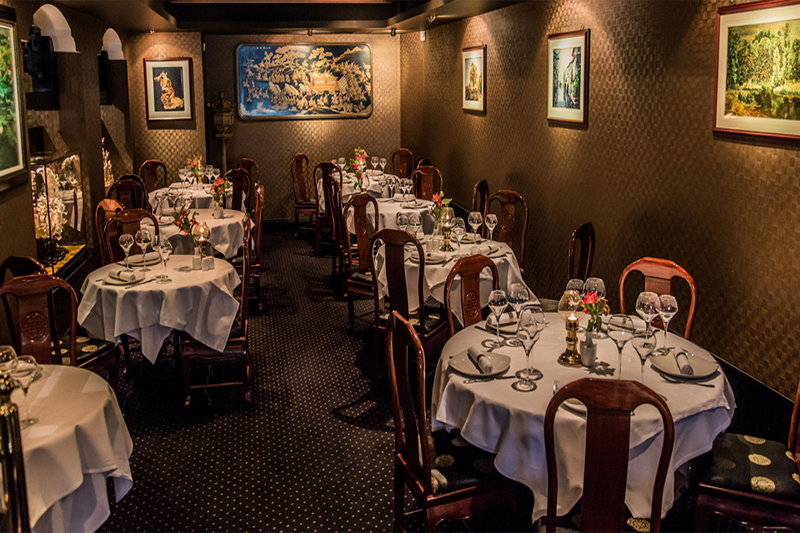 At The Russell Restaurant, we would like to personally welcome every guest into a unique and memorable experience of friendly & efficient service, delicious food & wine. A casual dining experience with open kitchen and buzzy atmosphere. Express lunch daily from 12-5, followed by dinner. 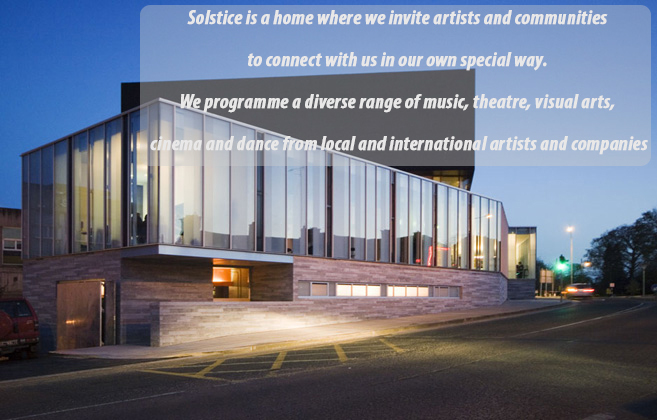 And then later drop into some of the local bars and enjoy some music and drink in many of the bars Navan and Meath has to offer. 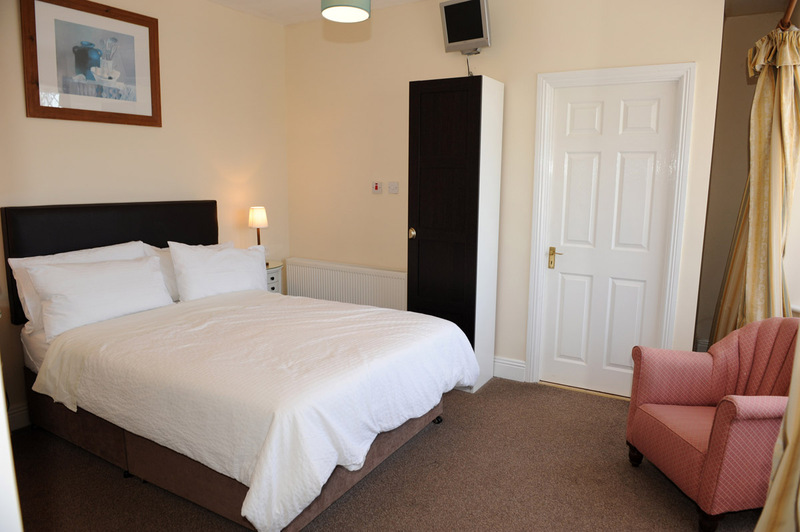 The Yellow House is just a walk away from the town centre, and taxis are on hand to ferry you to the destination of your choice. 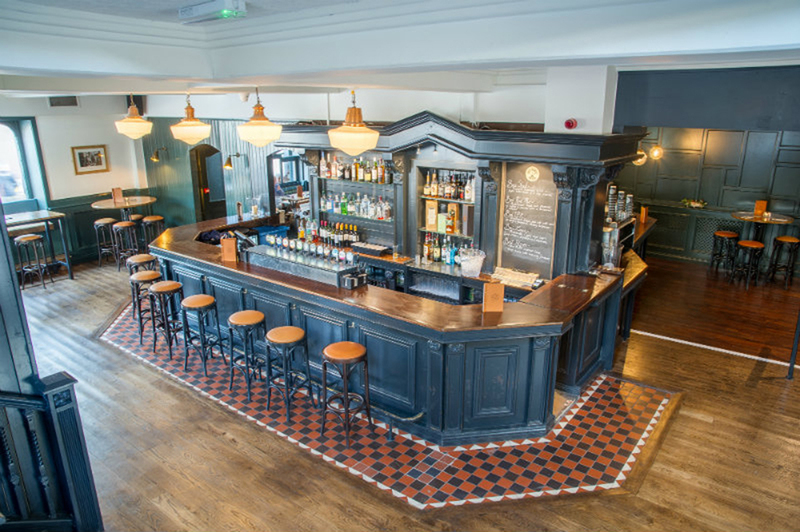 A relaxed bar offering a range of drinks, cocktails and food with a light breakfast menu, lunch from noon daily and bar food and full evening menu from 5pm. 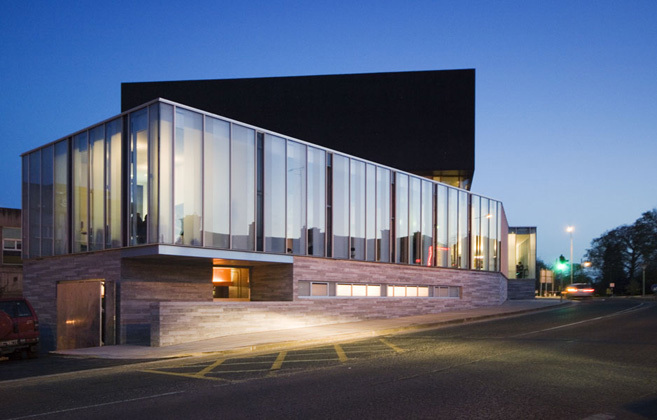 After opening the BRÚ Houses in Newbridge and Fairview, Daire and Dave couldn't resist the temptation of a third BRÚ House in their home county. A busy Irish pub located in the heart of Johnstown. Great value drink, welcoming staff and friendly atmosphere. Go in for a pint but stay for the craic! Mick Ryan opened the pub in December 1999. A Skryne man, he played senior football for club and county and won a national league title in 1975. The bar has the old town wall running right through it which dates back hundreds of years! 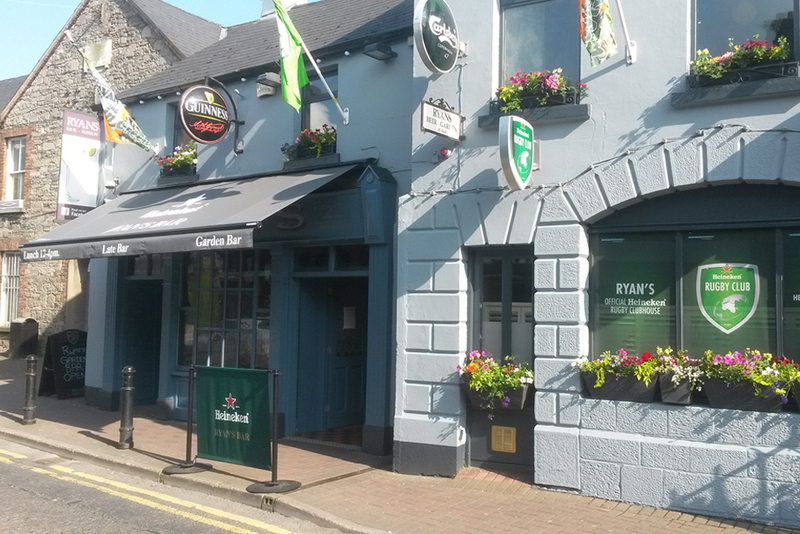 Ryan’s Bar is a staple on the Navan and even Meath pub scene, proving a popular venue with all for a quiet pint or a night out on the town.. 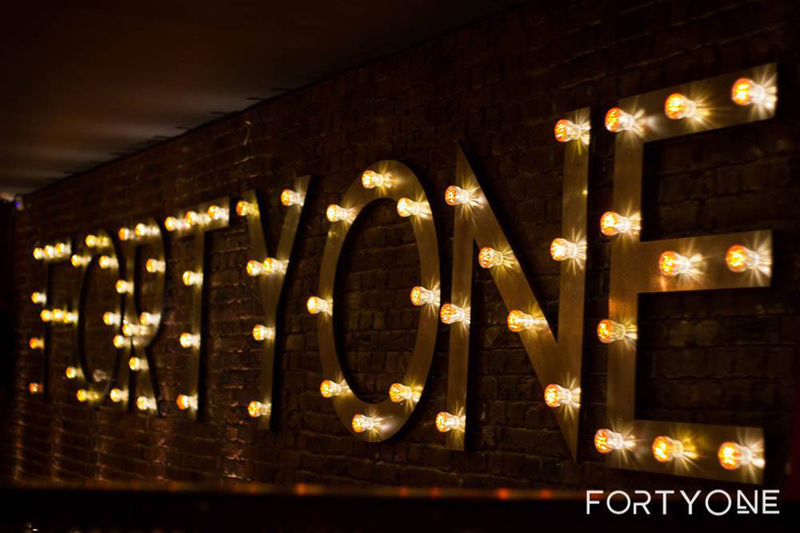 Unique cocktails, buzzy atmosphere, and good music, that's what we're about! 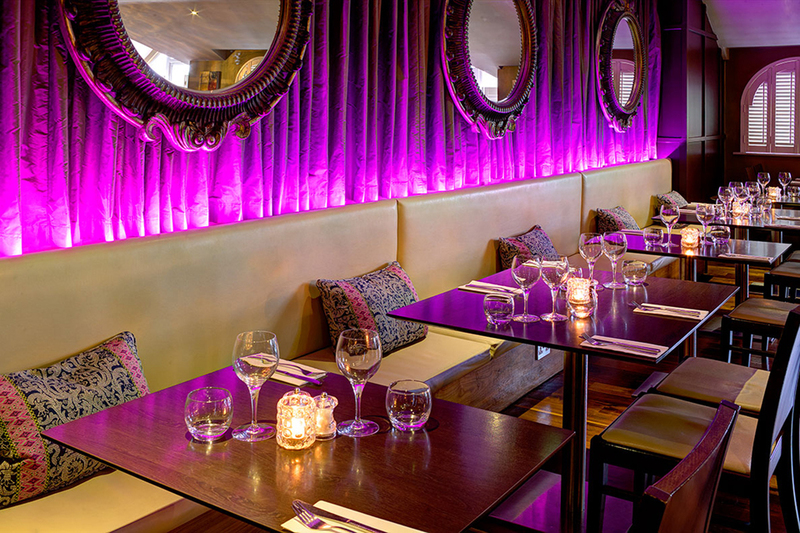 We are a newly refurbished bar & venue located in the heart of Navan with one simple aim. 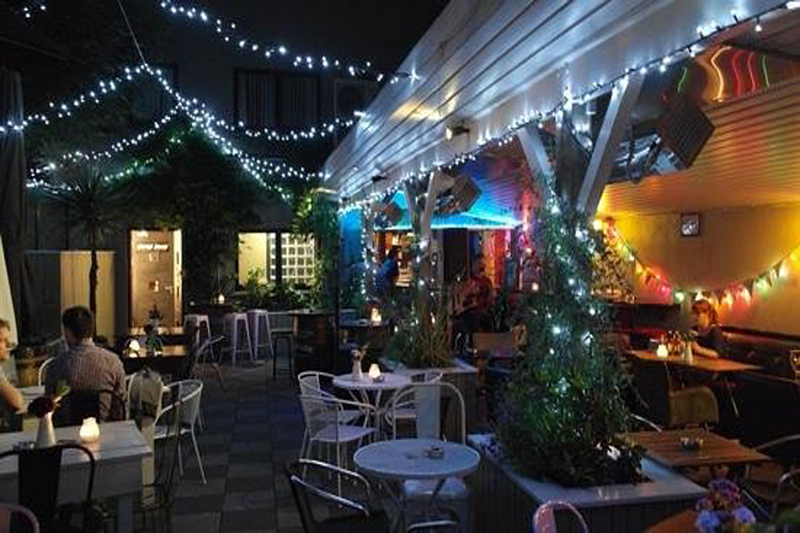 To provide a safe environment for all to be enjoyed with fresh cocktails, the funkiest music policy & friendly staff to boot! 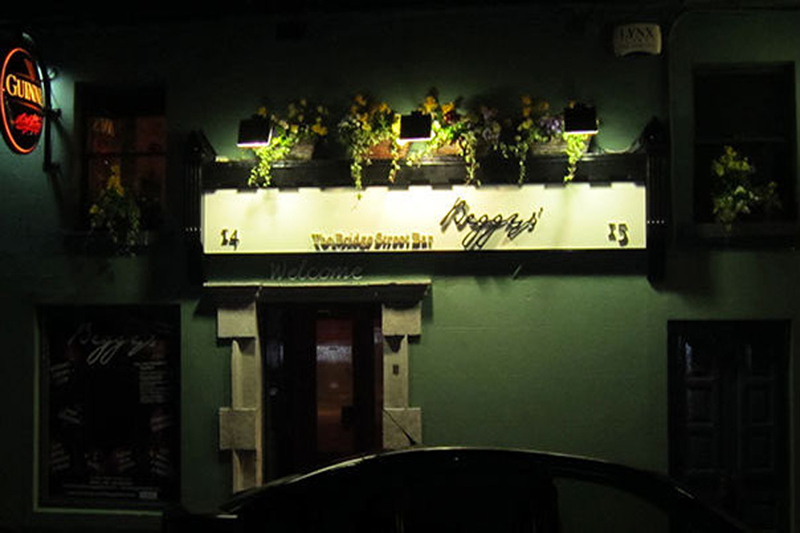 Welcome to Beggys traditional Irish pub located in the heart of the Boyne Valley. Beggys Pub is the true spiritual home to all that is world renown when it comes to mesmerizing and memorable session music 7 nights a week throughout the Summer. 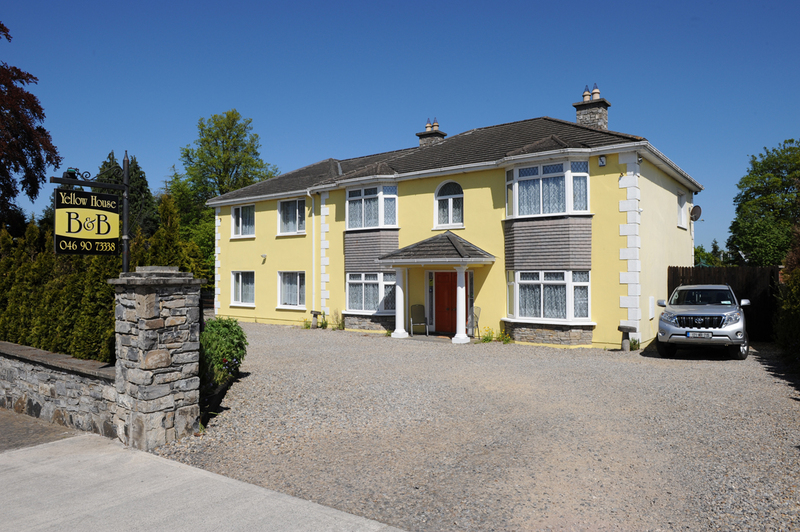 The Yellow House is ideally situated if you are attending a nearby wedding. Below are a list of the nearby wedding venues and their distance to The Yellow House. Marvellous hospitality from arrival to departure. Very comfortable beds. 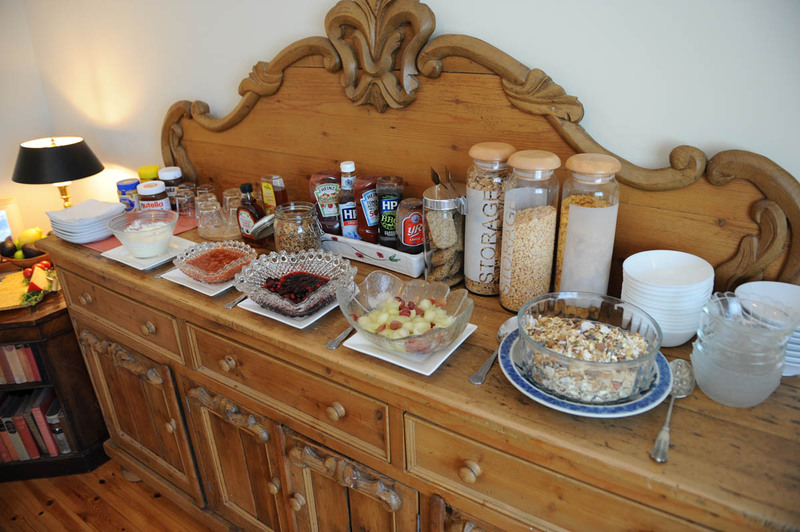 Superb breakfast - even made us porridge before we started cycling in Race Around Ireland! Brilliant!. Fantastic stay! 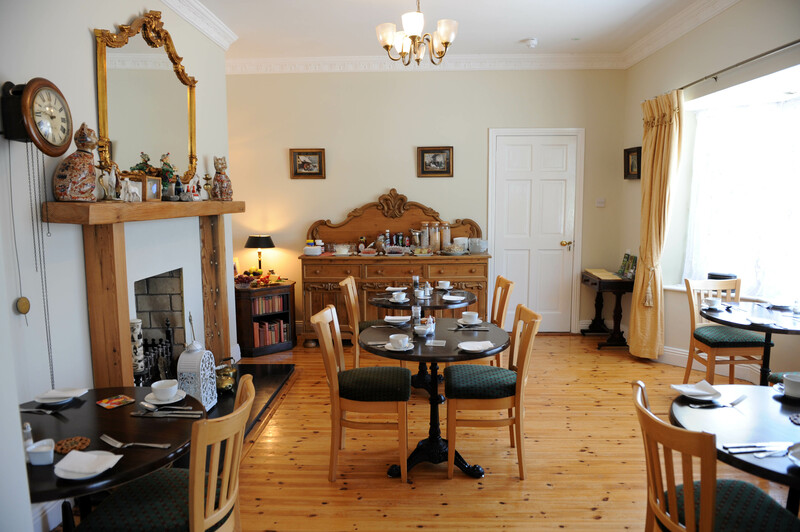 Great value, gorgeous rooms and one of the best cooked breakfasts I've ever had. Nothing is too much hassle for the delightful hosts Michael and Hilda. Thank you so much. Loved our stay. We were part of a large wedding party reception that was taking place around the corner in the Ardboyne hotel. The location spot on for this reason. Hilda greeted us warmly. 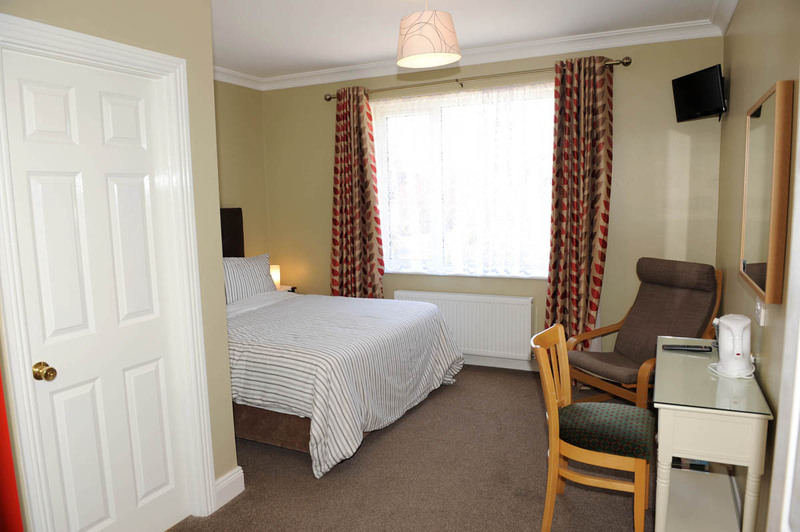 The rooms were absolutely spotless and very comfortable. There were tea making facilities wifi and a tv in the room and the shower was lovely. The breakfast was divine and we wanted for nothing we were able to help ourselves to some OJ, cereals and fruit before we were offered a fry up complete with tea/coffee. Cannot fault this place at all amazing value for money. Easy access to town area. Helpful with information. Nice clean room, ensuite, with pleasant outlook. Tea and coffee in room. Easy acces to main routes. Good parking. Hostess was amazing and even supplied us with hand written driving instructions. Breakfast was very filling and good. Rooms very clean. Hilda was really welcoming and friendly. 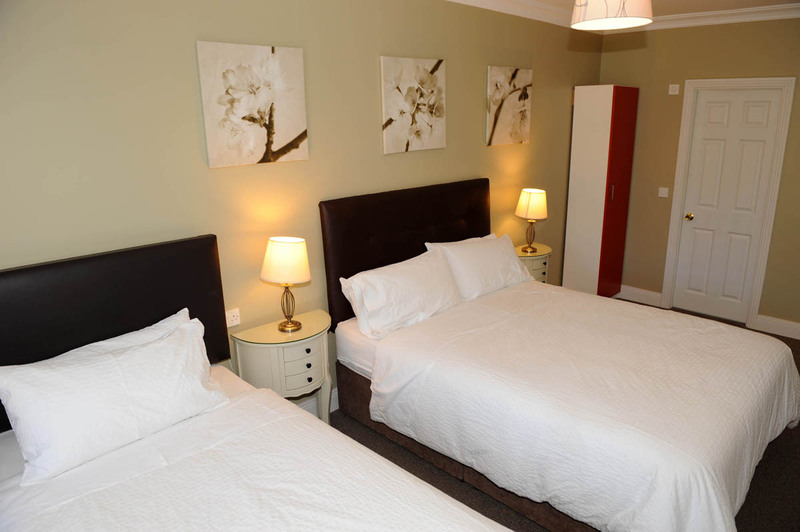 The rooms were very clean and comfortable with facilities to make hot drinks. In terms of the location it's close to main travel routes but very peaceful. Rates quoted are subject to availability and alternation. 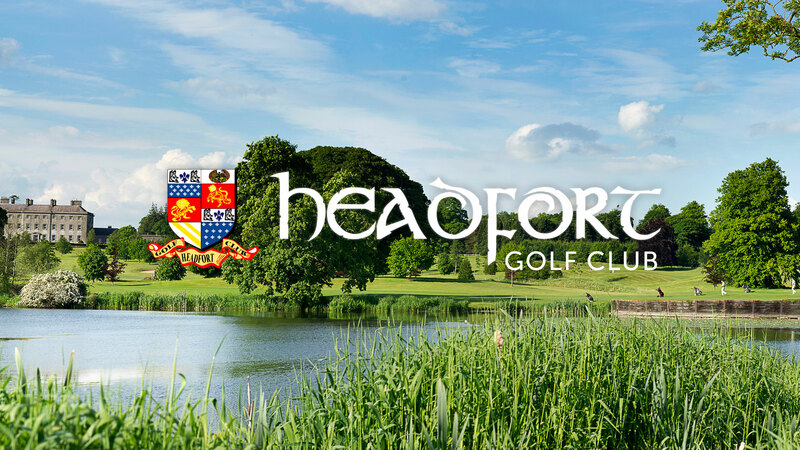 Special offers/promotions are only valid for certain periods and subject to availability, conditions and restrictions listed either on this webpage or on the specific webpage relating to that offer with exclusion dates. Rates quoted may be subject to a minimum night stay. 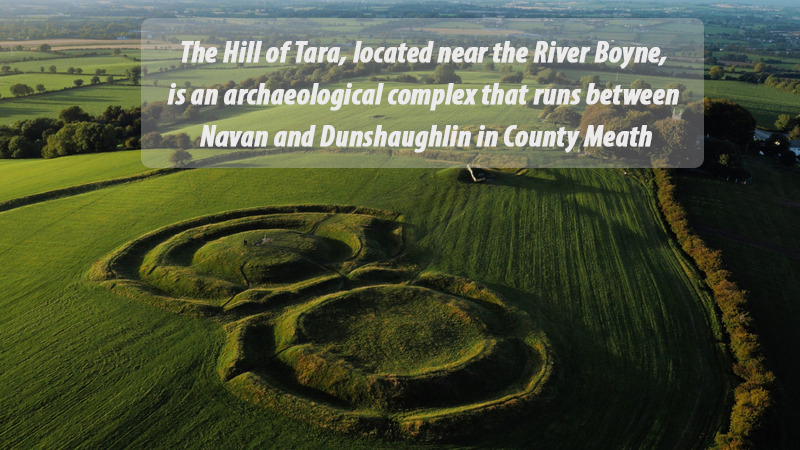 From Dublin: Take the M50 and continue on it until you reach Junction 6, Navan Road/N3. Continue on M3 for 14mins approx. 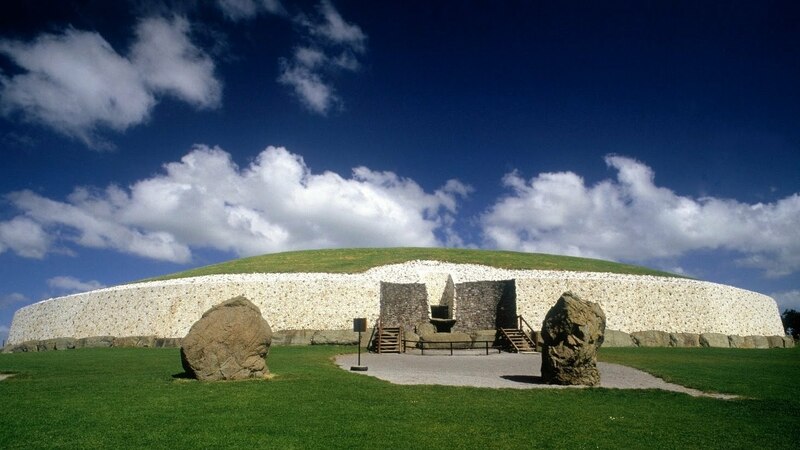 Follow M3 to Navan South in Meath, and take Exit 8. 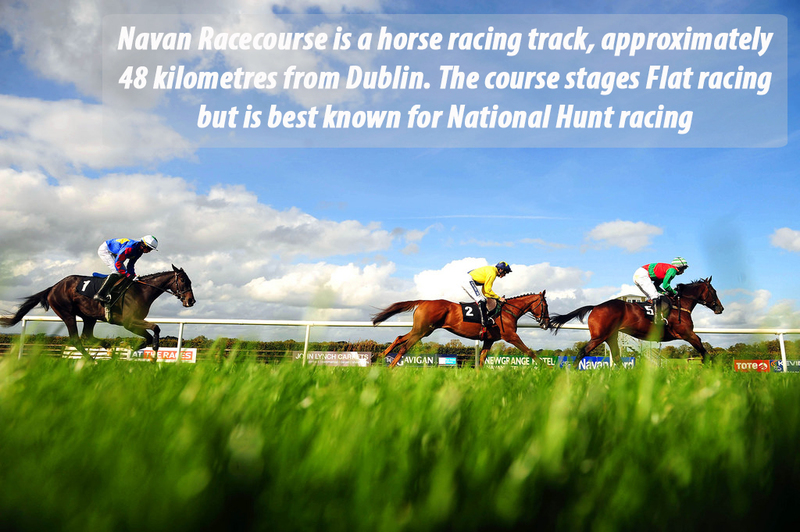 Continue on Navan South. Keep left to continue toward R147. Take R147 to Springfield Glen in Navan. From Belfast: Get on the A12 from A1 and Grosvenor Rd/B38. Take the A1 exit toward Sprucefield. At Sprucefield Roundabout, take the 2nd exit onto A1. 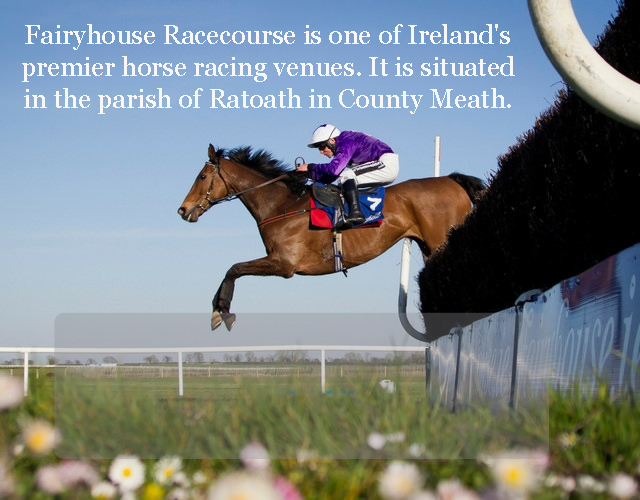 Take M1, A1, M1, N2 to Kells Rd/R147 in Meath. 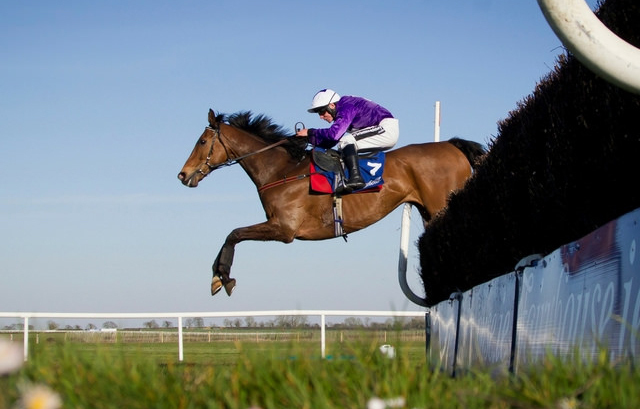 Follow R147 to Springfield Glen in Navan. Please specify the date(s), number of guests, and any other special requirements.